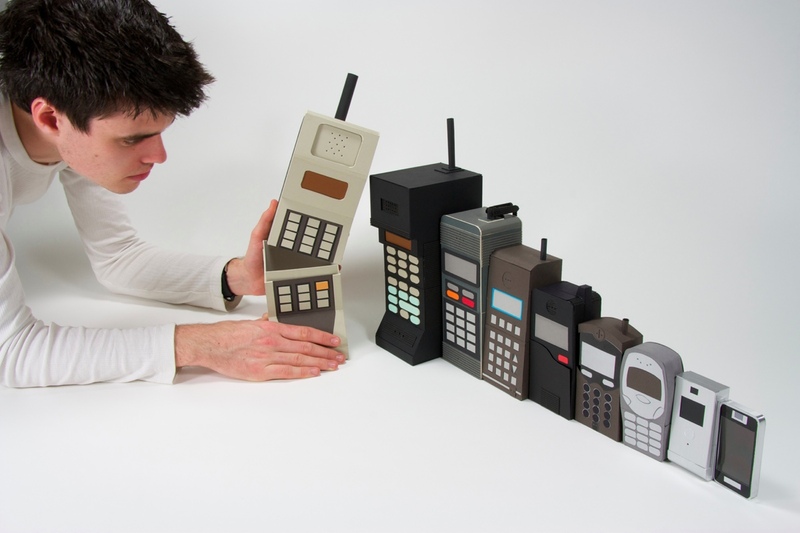 Mobile phones have come a long way. Remember the first mobiles we got a glimpse at in movies in the late 80’s? And how every new model looked so tiny and in retrospect so big? British designer Kyle Bean thought of the evolution of mobile phones as stacking dolls. Sometimes, the most creative ideas are the ones that are staring you in the eyes. 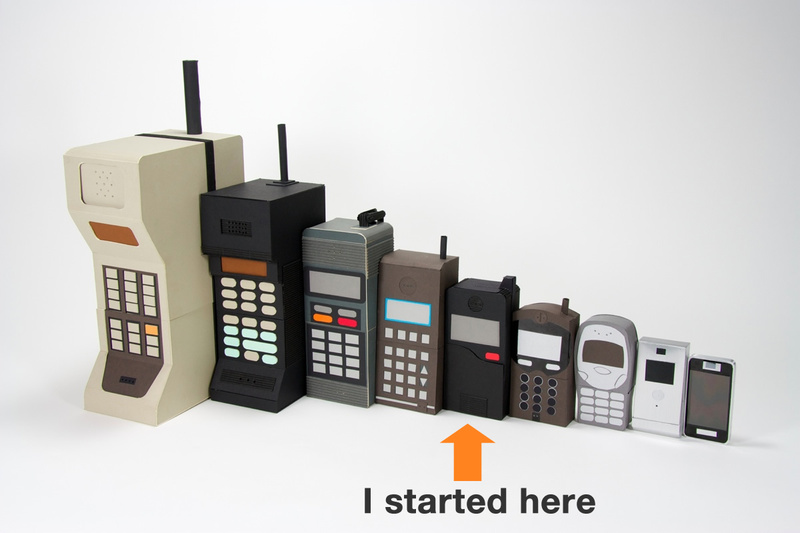 At which stage did you get your first mobile phone? You are currently reading Mobile phone matrioshkas at it's a small web.